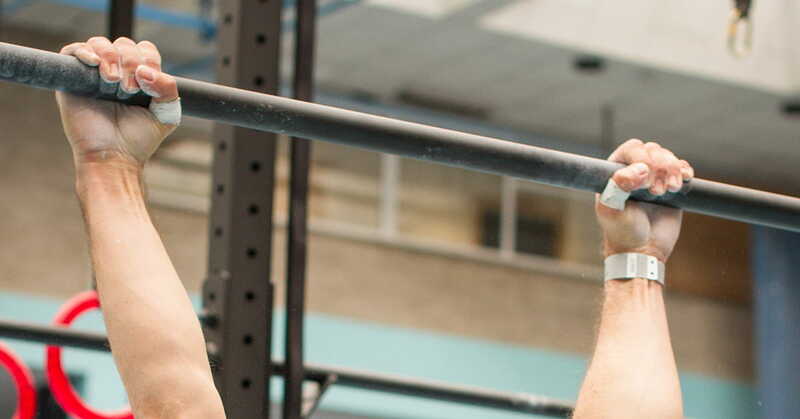 You don't always need a barbell to create a high-intensity WOD. Bodyweight Crossfit workouts can even be a harder test of fitness, especially if your endurance and gymnastic training has been neglected. 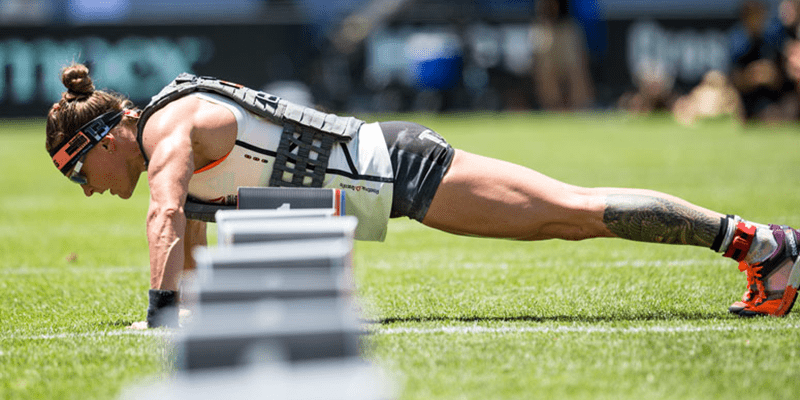 This year’s most notorious Crossfit workout, mainly due to the outcome at the 2015 CrossFit Games, is actually a great test of fitness. Basic exercises, pull-ups, push-ups and squats combined with a high volume rep scheme and 2 miles (3.2 kilometers) of running. Murph is a Hero workout that honours Navy Lieutenant Michael Murphy who died in Afghanistan on June 28th, 2005. Crossfit boxes from all over the world, do Murph on Memorial Day weekend to pay tribute to the fallen soldiers. Score: time it took you to complete all the reps.